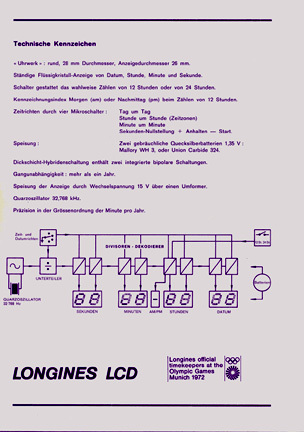 TI did the development work under contract to Ebauches SA for a project initiated by the Longines Watch Co. 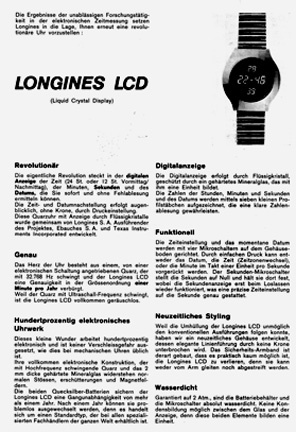 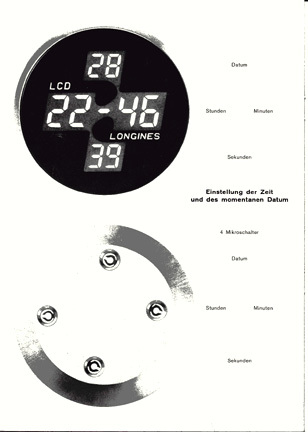 The number of watches produced by Longines is not known by TI. 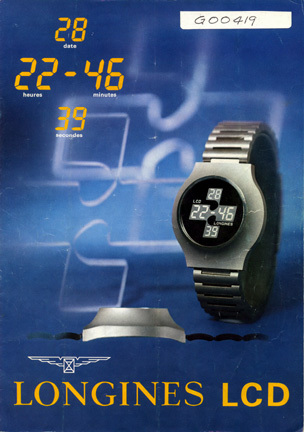 The TI Collection contains two watches which were built with remaining parts at the completion of the TI Development program for this particular watch design. 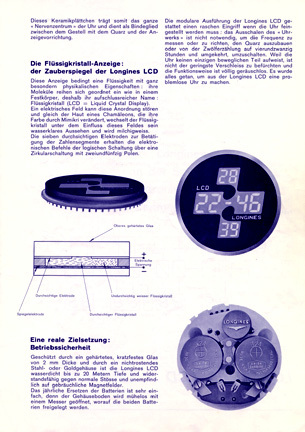 The watch used a liquid crystal display (LCD) and contained only two ICs which were customed designed for the application.